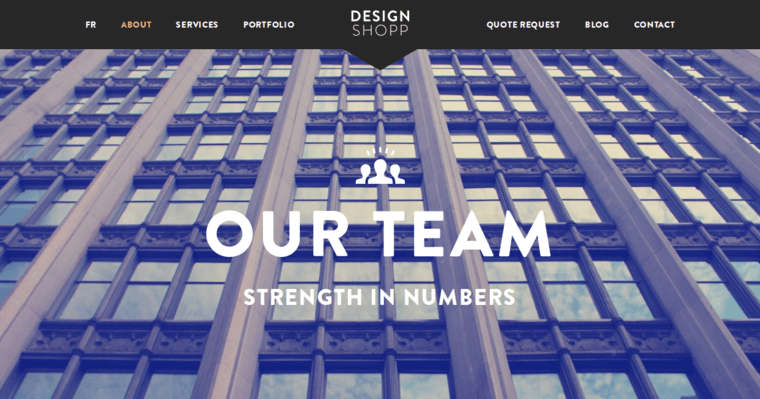 For Design Shopp, web design and business success come easier than the norm. Their advanced knowledge of both new and classic technologies puts them in the big-time ranking for one of the best of the best web design firms across a slew of business-laden cities. Their business focuses, however, depend upon the business plans, ideas, and ambitions of their clients. 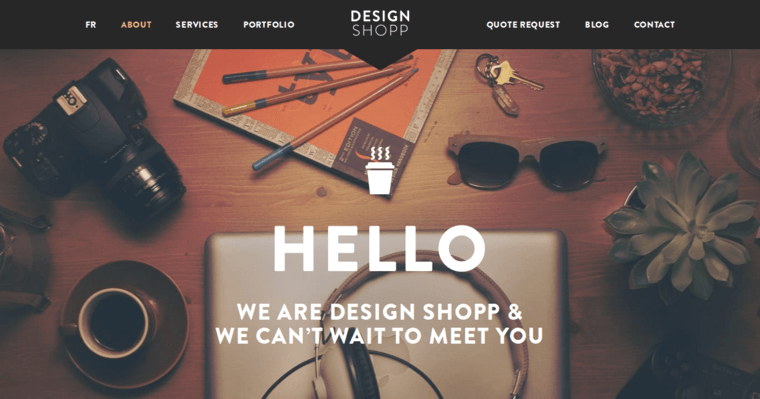 These companies, or more like the business owners, have a plethora of business ideas, some of which simply need a great web designer and developer to put those ideas into motion. So, when scheduling your consultation, keep those ideas in mind. 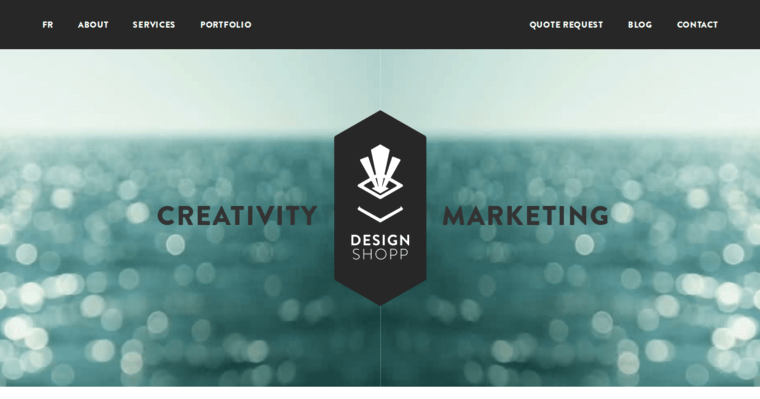 Design Shopp wants to better the business world AND the interwebs, and they are doing so one marketable brand at a time. Their designs are business-centered, but their creative flow is all about you and your ideas, goals, ambitions, and business plans. Long-term wise, bettering your business betters your brand attitude.